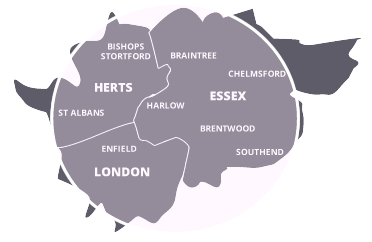 Our Head Office is in Bishop's Stortford. We hope that our website has been helpful to you. Should you have any further enquiries, or if you would like to request a quotation, you can contact us using either the details above, by emailing us at info@jdayandson.co.uk, or by filling in the contact form below.